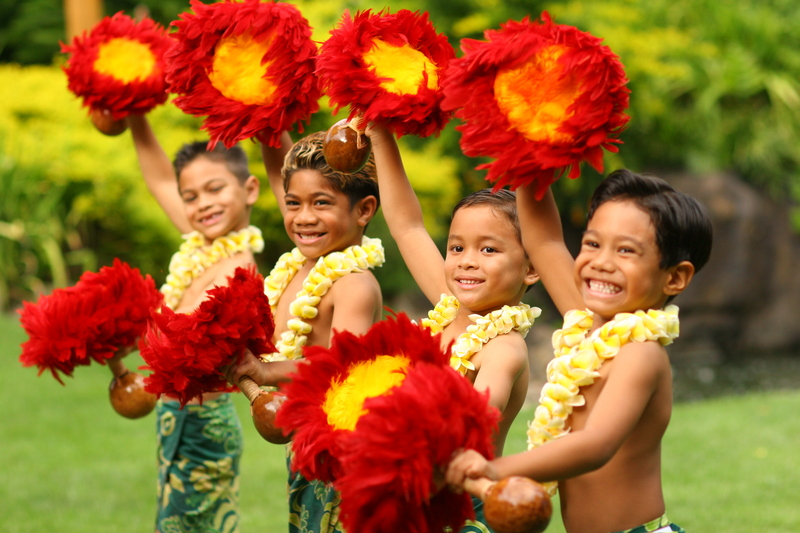 An integral part of Hawaiian culture is the care and nurturing of family, or ohana. 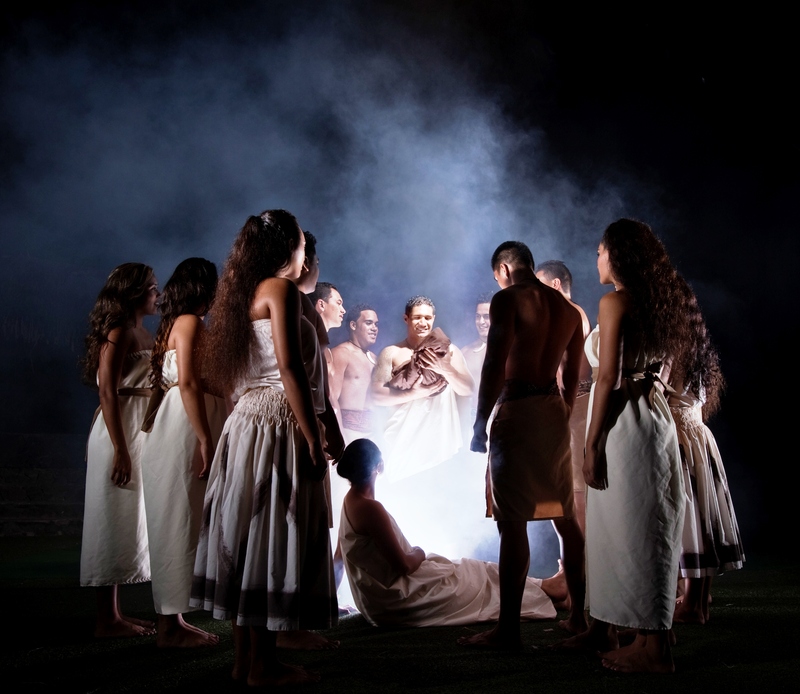 From ancient times to the present Hawaiians embrace the opportunity of living in the company of aunts, uncles, cousins, grandparents and yes, even the in-laws. In communities of old, every member of the ohana was expected to contribute to the tasks of daily life. Even keiki (children) honed practical working skills through the games they played. Kupuna (our elderly) were tenderly cared for and highly respected for their great knowledge and experience. They were essential in passing on the traditions and histories of the ohana. And children left without parents were cared for with great love and kindness. Because to Hawai’ians, family is not just blood, its recognizing that we are all related, we are all ohana. 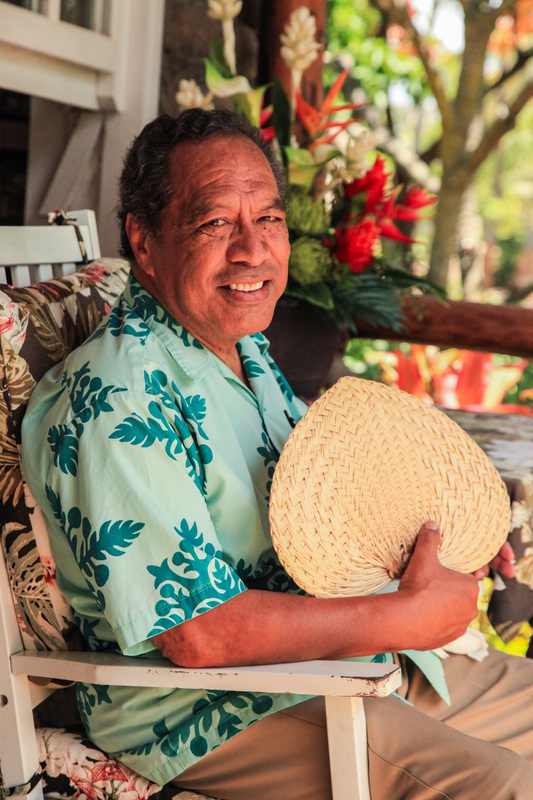 Here at The Polynesian Cultural Center we honor this tradition and reflects in every aspect of our day, from the care and nurturing of our village units to the way we welcome and honor the guests who visit us each day. We are proud to share the heritage and beauty of ohana with the world. Come and share the love, at The Polynesian Cultural Center. Nina Jones, a mainland gal from way back, is now a transplanted Islander. With her husband of 39 years, she volunteers at the Polynesian Cultural Center. Her hobbies include swimming, traveling, studying and writing about what she is learning from the various Polynesian cultures. Her blogs focus on their history, beliefs, practices and – as an added bonus – delicious food! To her, Polynesia is not just a place to visit, it is a way to live and she is very honored to be able to be a part of their amazing world.